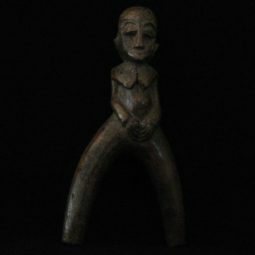 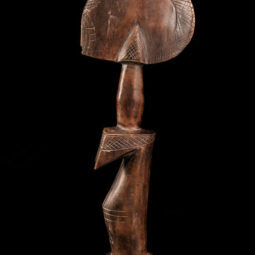 Tribal or primordial art arises from an artist’s hands to his community, from private to universal in a cosmic union. 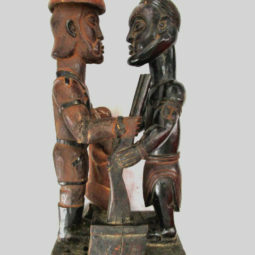 An act or an event in which objects have a symbolic, religious function of order and social control, ritualistic, sometimes magical. 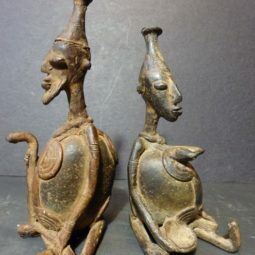 These pieces are made to act upon the society, above any other value they might have . 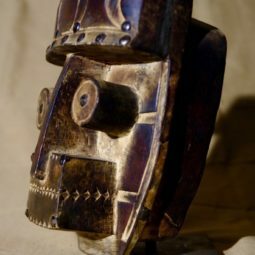 It is the physical bridge between the visible and the invisible worlds, between the profane and the sacred. 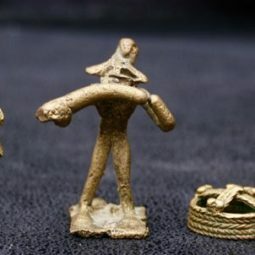 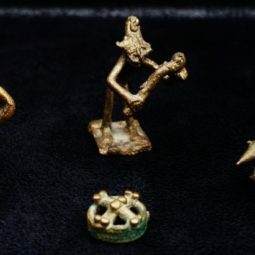 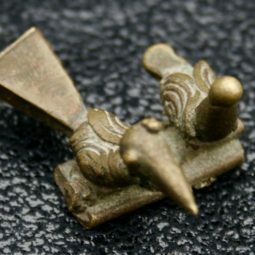 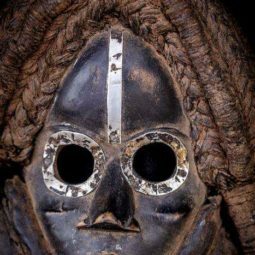 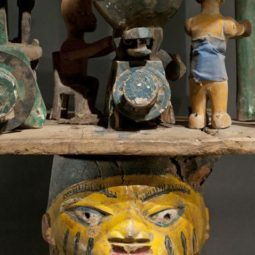 In their origin, these objects do not have any connotation with art: everything which is done has a function in the colective, not being done to the fruition nor contemplation of its aesthetic components. 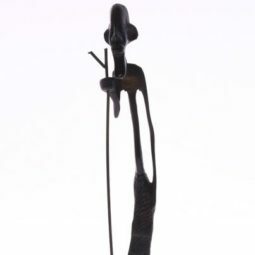 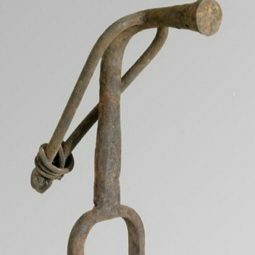 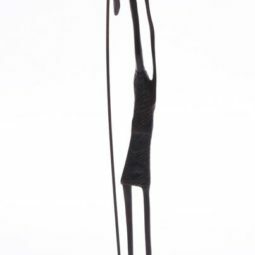 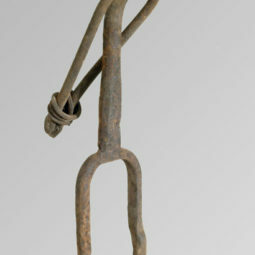 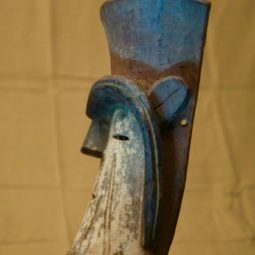 In the 20th Century, the West and the modernists (Matisse, Picasso, Brancusi, Modigliani …) discovered the beauty and aesthetic power of these objects and renewed themselves through this “confrontation”, inserting them simultaneously in a concept of an aesthetical art, of fruition and non-function, bringing them out of their primordial sense of communication, social and religious organization. 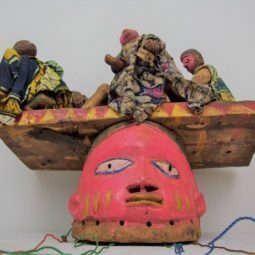 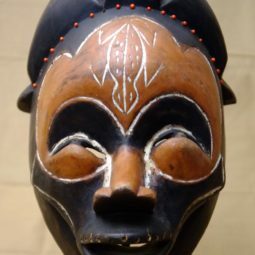 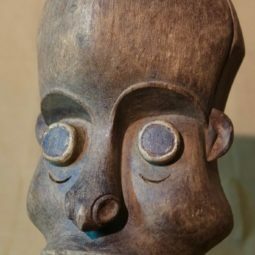 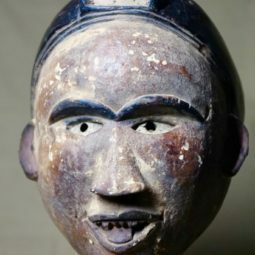 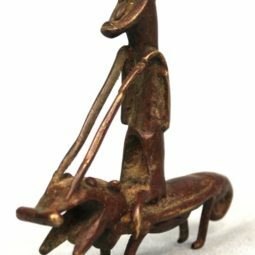 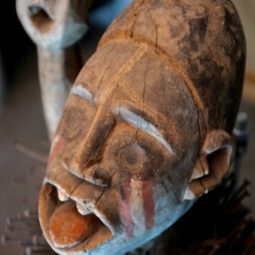 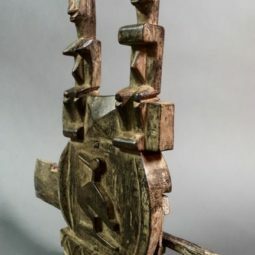 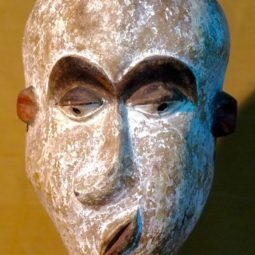 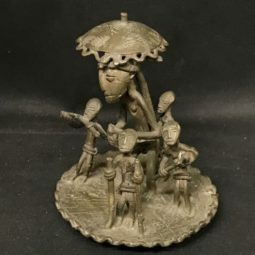 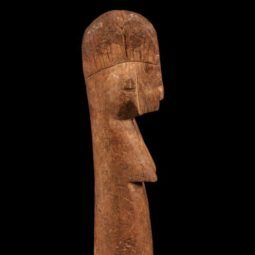 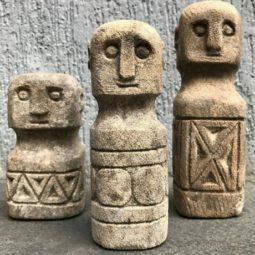 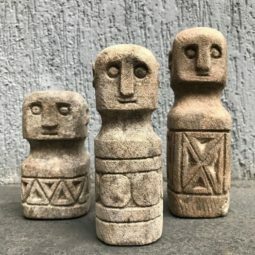 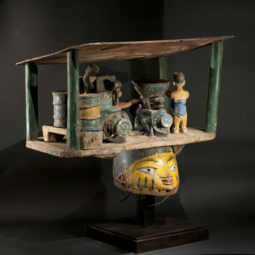 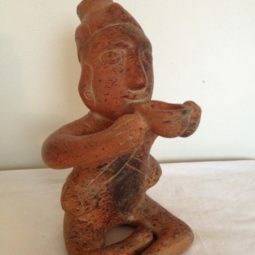 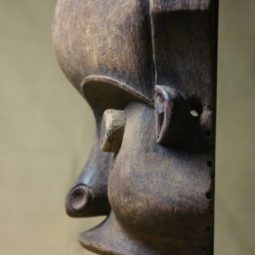 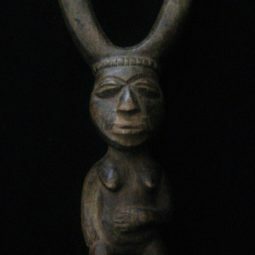 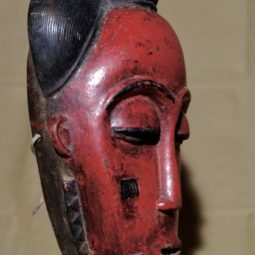 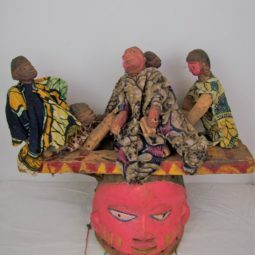 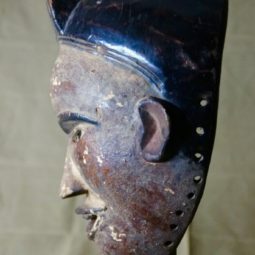 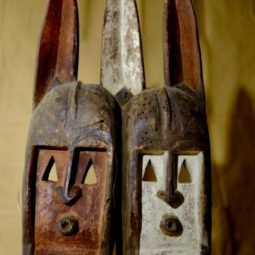 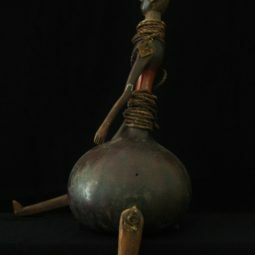 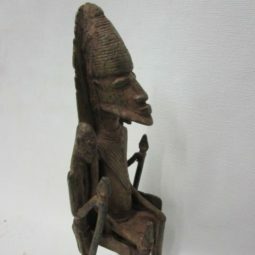 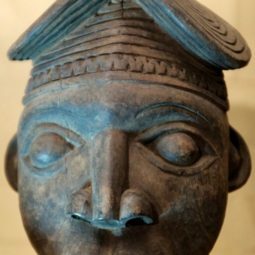 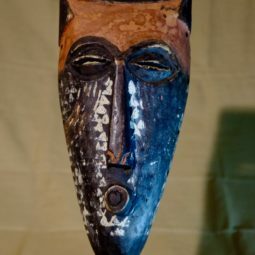 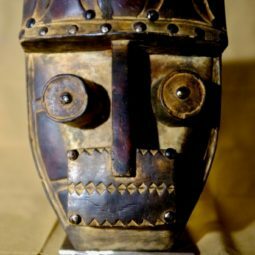 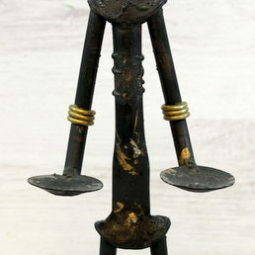 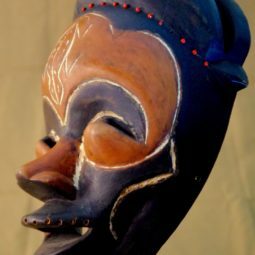 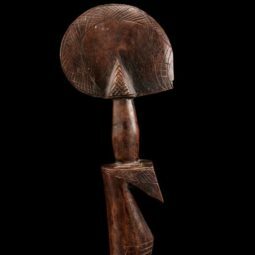 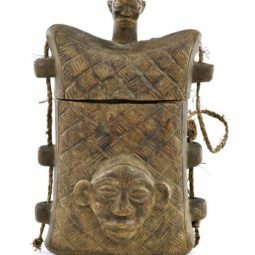 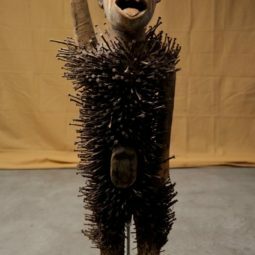 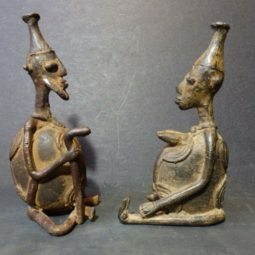 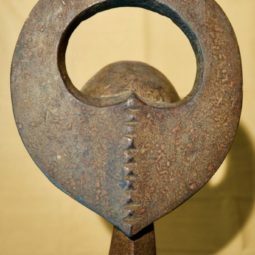 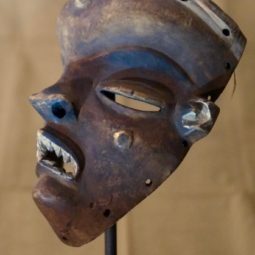 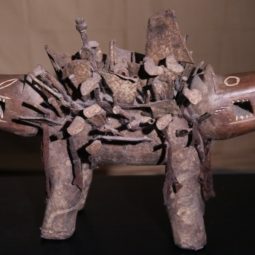 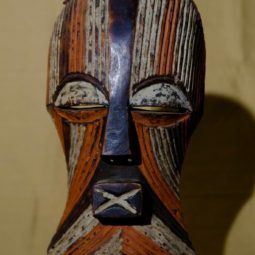 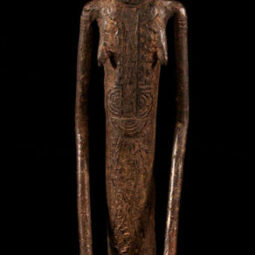 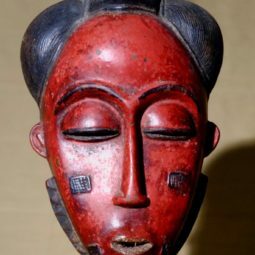 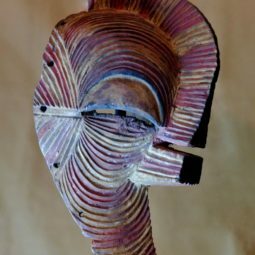 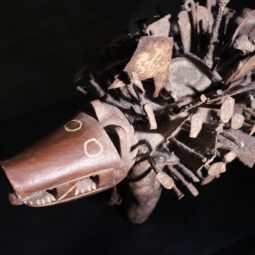 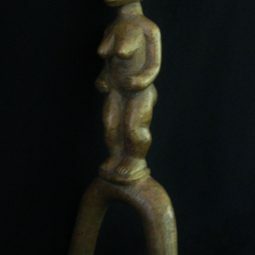 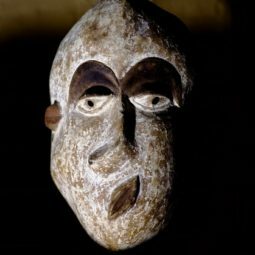 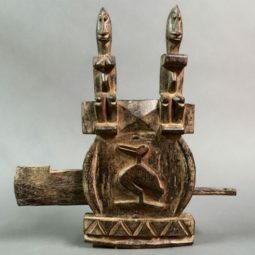 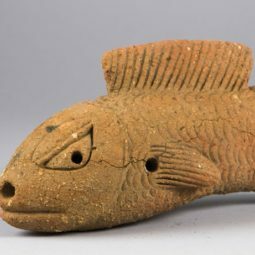 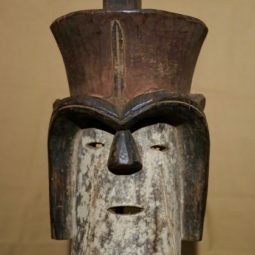 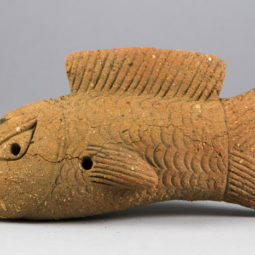 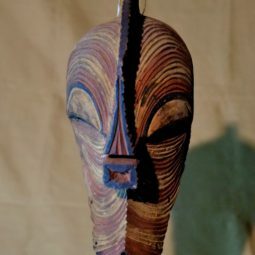 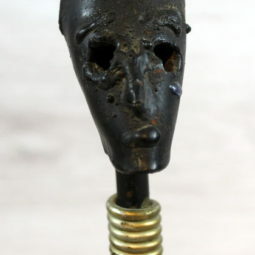 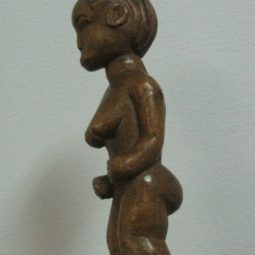 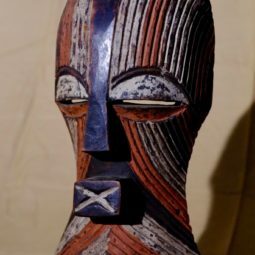 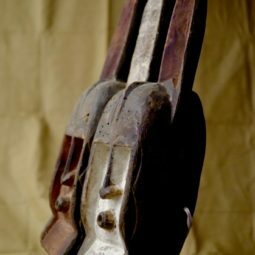 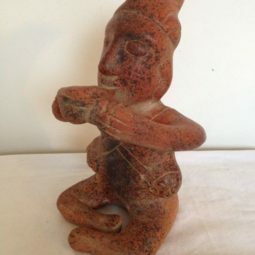 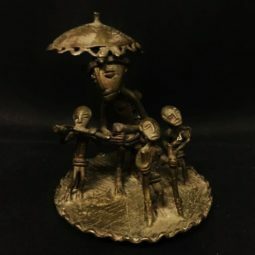 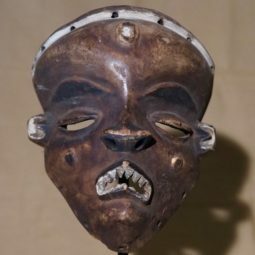 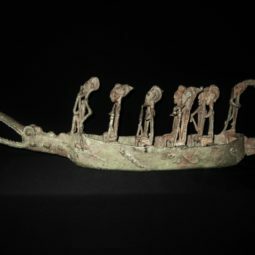 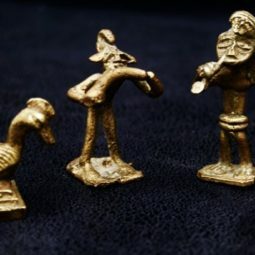 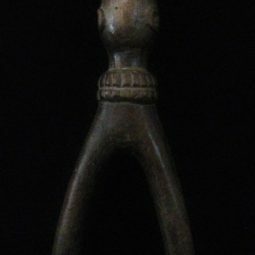 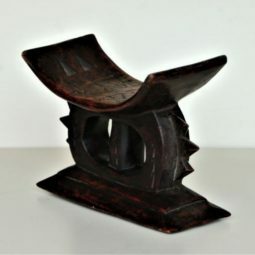 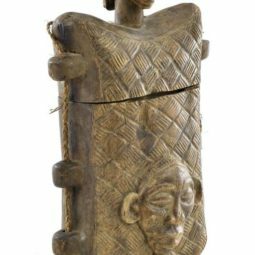 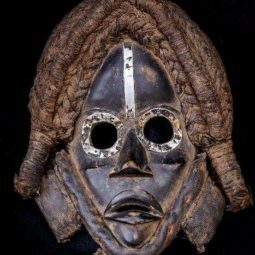 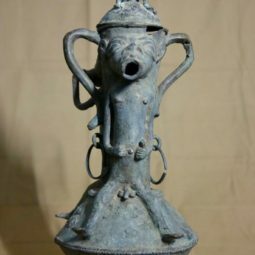 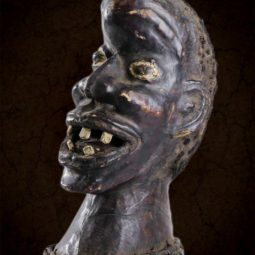 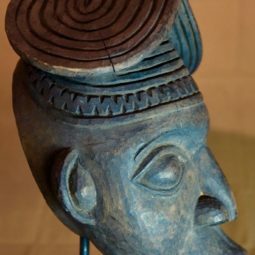 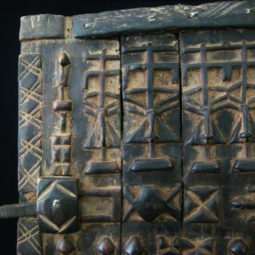 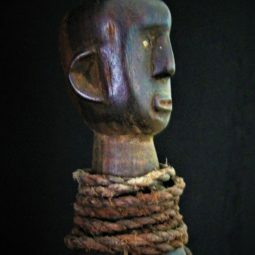 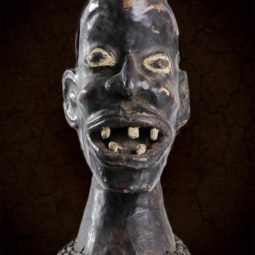 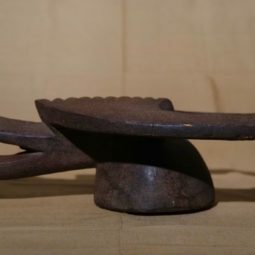 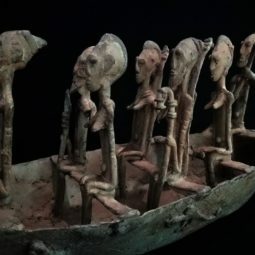 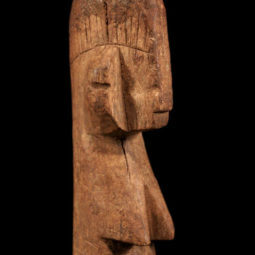 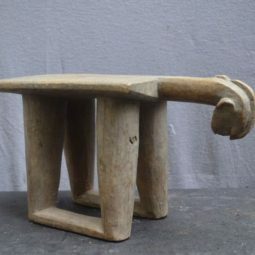 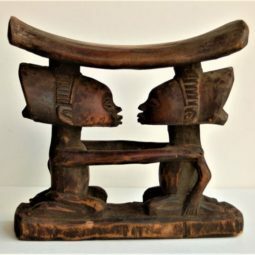 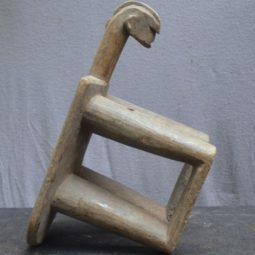 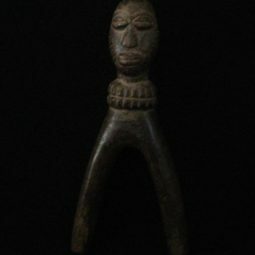 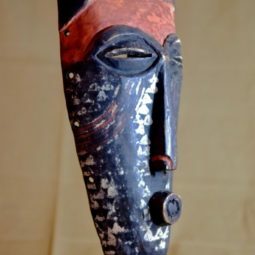 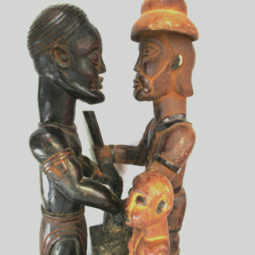 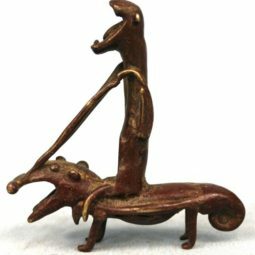 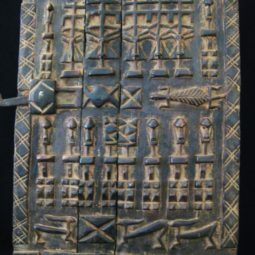 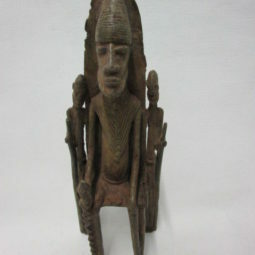 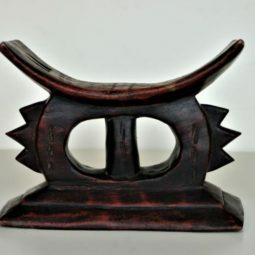 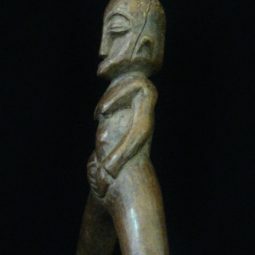 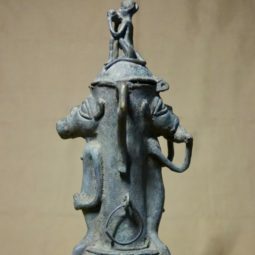 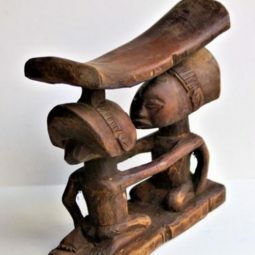 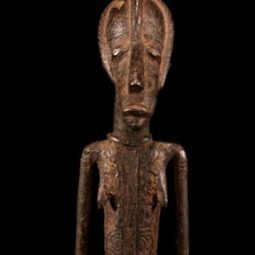 Today, tribal art has a role in a demanding market of collectors and gallerists, reaching high values in auctions and acquisitions, acting as objects of passion and status, unique and individual decorations.